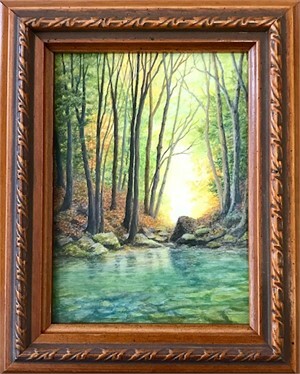 Judith specializes in Minature Paintings. 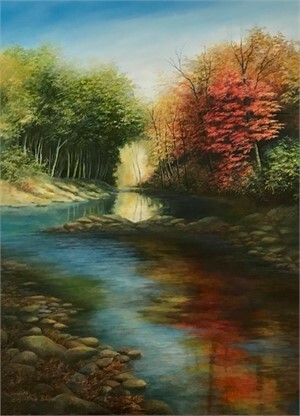 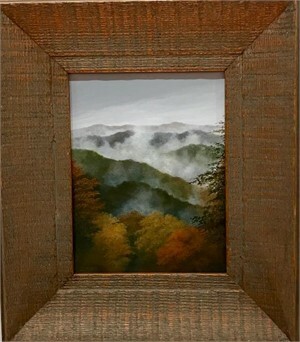 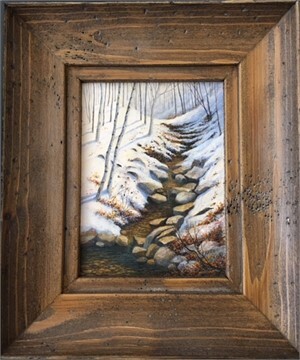 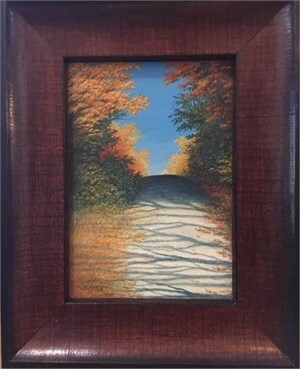 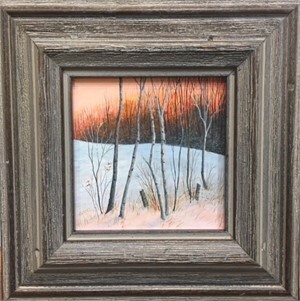 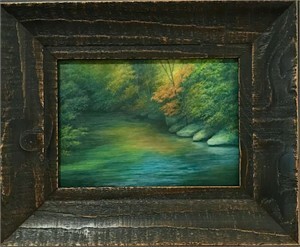 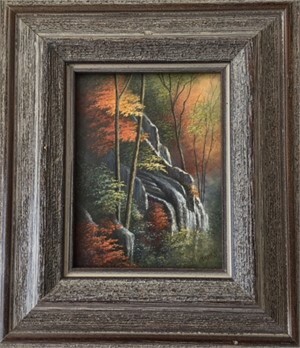 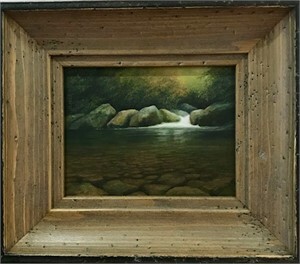 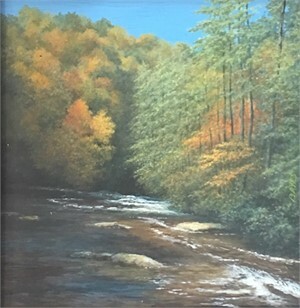 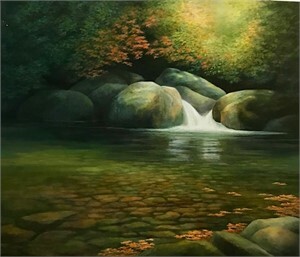 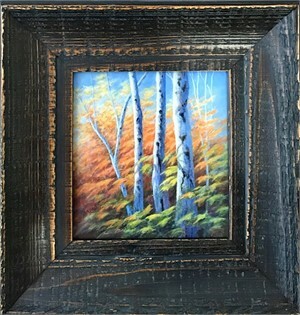 Painting in miniature requires the subject to be one sixth of natural size or smaller and the overall painting can be no more than 25 square inches. 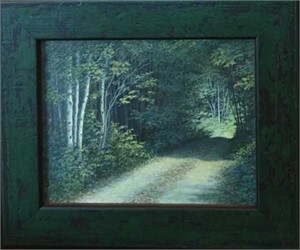 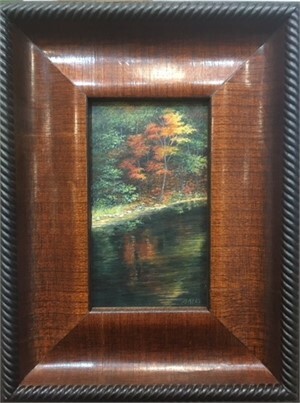 Traditional miniature art is fine art painted in small scale with minute attention to detail. 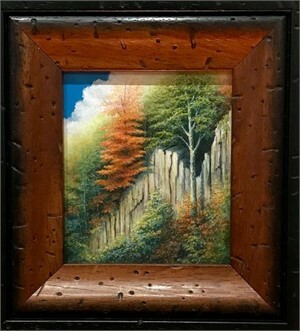 This art is often viewed through magnifying glasses and must withstand that close inspection of details.